Ghostbusters' Gozer has been replaced with a new terror! Introducing Rowan - the supernatural entity bent on the destruction of the world. Transform into the Ghostbusters villain with the help of this Rowan mask. Perfect for a DIY costume, this mask will bring your favorite movie character to life. 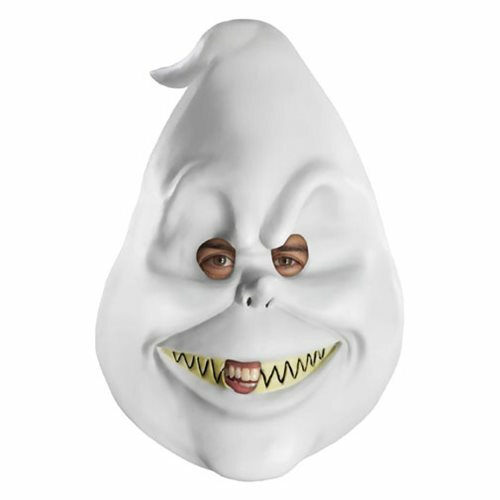 With this Rowan mask, you'll be ready to challenge the new 2016 Ghostbusters team. Ages 13 and up.